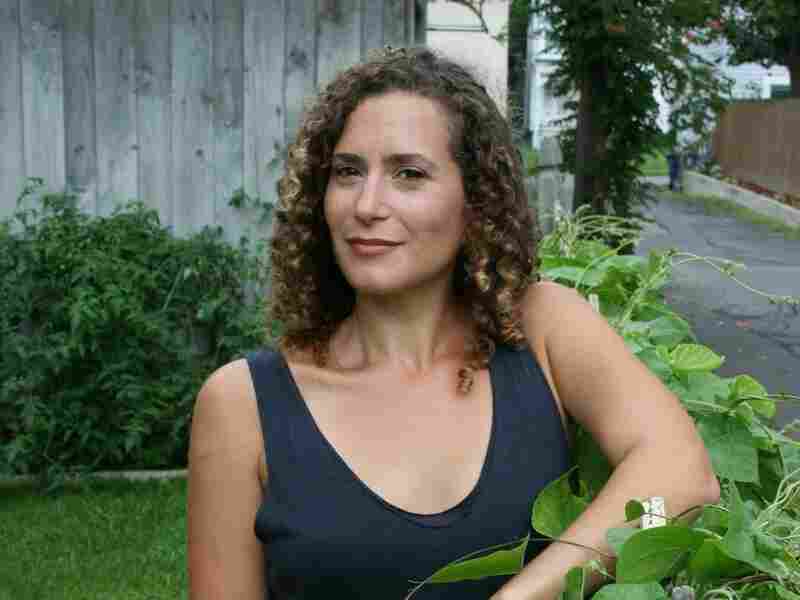 Profile: Young Adult Publisher Lizzie Skurnick Lizzie Skurnick has written for and about teens, and now she's venturing into publishing, with a new imprint dedicated to beloved and forgotten young adult novels. Skurnick says classic YA isn't just about fluffy romance; these are books about real life, which deserve to be preserved and celebrated. Young adult literature is big business right now; bookstores and movie theaters are full of titles like The Hunger Games, Divergent and The Fault in Our Stars. So what better time to look at the original golden age of YA literature? Author — and occasional NPR reviewer — Lizzie Skurnick has written for and about teens, and now she's starting her own imprint, dedicated to publishing beloved and forgotten YA books from the 1930s through the 1980s — including, let's be truthful, some that made me squeal with excitement when I saw them on her bookshelf. Seriously, I thought I was the only person in the world who remembered Paula Danziger's The Pistachio Prescription.
" 'Nobody remembers that one,' that maybe should be on my gravestone," Skurnick laughs. Her apartment is lined with shelves piled high with beat-up paperbacks. "Triple stacked," she says. "Triple shelved and stacked." These books — in these editions — are as familiar to me as the back of my own hand: Danziger, M.E. Kerr and Sandra Scoppetone, not to mention Lois Duncan and Ellen Conford. If you grew up in the '80s, you probably remember checking them out of the library by the armful. But Skurnick says there's much more to classic YA than just '80s-baby nostalgia. "These were really books about America, about England, about China, about wherever they were set and they were about political movements and emotional movements," she says. "They were a way that I think many of us learned about something like World War II, or someone like Betty Grable, or the feminist movement." Skurnick says these books represent a moment in literature that needs to be recognized and preserved. "As much as I love nostalgia — and I like to eat Lucky Charms — I would never work and reissue a series of books for nostalgia. It's to make sure that this enormous and vibrant body of work, and bunch of authors, doesn't get forgotten." Lizzie Skurnick wrote several books in the Sweet Valley High series. Her new imprint aims to celebrate and preserve classic young adult books from the 1930s through the 1980s. And they are almost entirely forgotten — except by a few people, like me, who remember those long still afternoons in the library. Skurnick says that's because most of these books were written by women, for teenaged girls — and written off by everyone else. "I've never met anybody who didn't know this period of literature and doesn't immediately assume that it's cutesy and about romance." Some of the books are romances — and what's wrong with that? — but Skurnick is also publishing things like Sydney Taylor's All-of-a-Kind Family stories, about a Jewish family on the Lower East Side before World War I. And A Long Day in November, Ernest J. Gaines' novel about a young boy on a Southern sugarcane plantation. Skurnick herself is a teen author; she's written several books in the Sweet Valley High series, and a few years ago she started a column for Jezebel devoted to discussing the books she remembered reading as a girl. That column became a book, called Shelf Discovery: The Teen Classics We Never Stopped Reading. And it attracted attention from publishers. "I had followed her columns and remembered these books that I loved from the past," says Elizabeth Clementson, who runs Ig Publishing with her husband, Robert Lasner. "We've done reprints," Lasner adds, "but we said, hey, would a classic YA be a good idea?" The answer was yes, and Lasner and Clementson approached Skurnick with an idea: Why not start reprinting the books she loved and wrote about? And while hoping a new generation will pick up these books, they're also aiming a little higher. "YA has never had it's own literary canon, and I think Lizzie is trying to establish that," Clementson says. Danielle DuBois Dimond is the head buyer at Brazos Bookstore in Houston. She says she's excited about Lizzie Skurnick Books, even though she's too young to have read them the first time around. "It's really nice to have that part of the canon kind of brought back in, 'cause I think it's really been sort of underserved and underprinted," she says. "I'm really excited that we're taking these books a little more seriously." 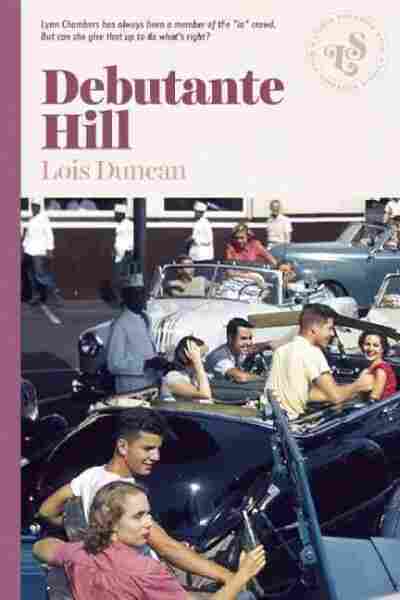 Skurnick will be releasing one title a month, beginning this month with Lois Duncan's 1958 novel Debutante Hill. And in conclusion ... oh my god, All-of-a-Kind Family! I can't wait.